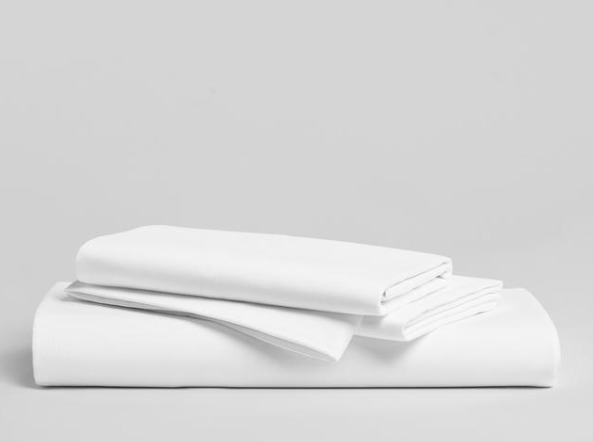 100% combed cotton is woven with fine single yarns. 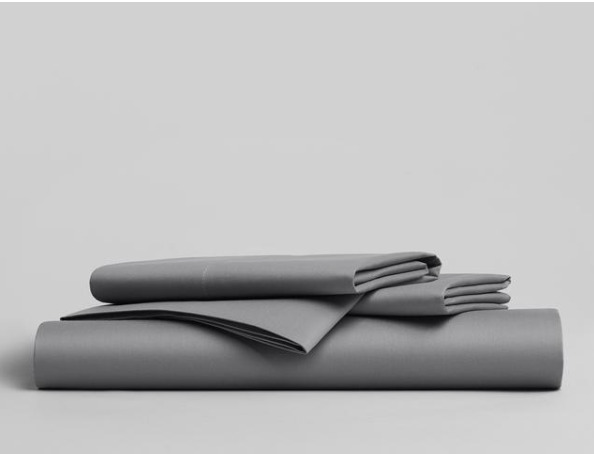 Collection includes a flat sheet, fitted sheet, pillowcases, duvet cover, and sham, each sold separately. 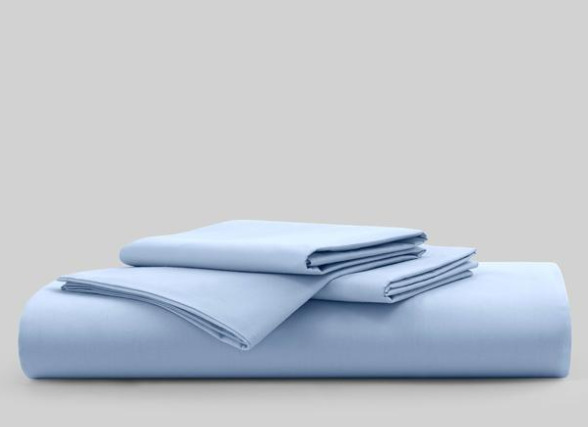 Also available in a sheet set. 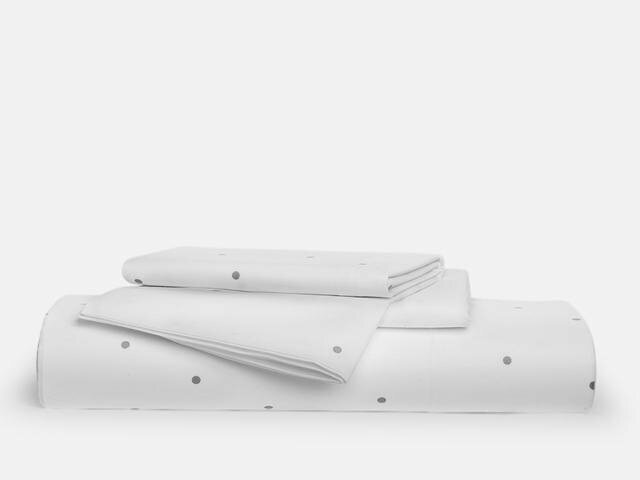 Duvet covers have corner ties that attach to the loops on our comforters to hold them securely in place. 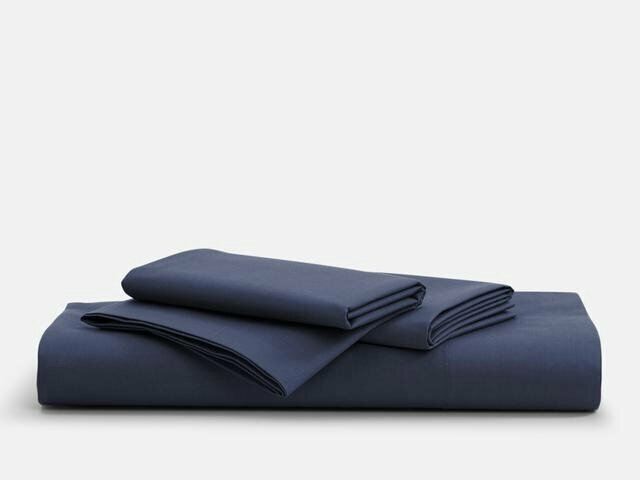 Fitted sheets fit mattresses up to 16” deep.